Latest edition to your life on the way? Congratulations! It's time to prepare to welcome your baby into the world and into their first home. 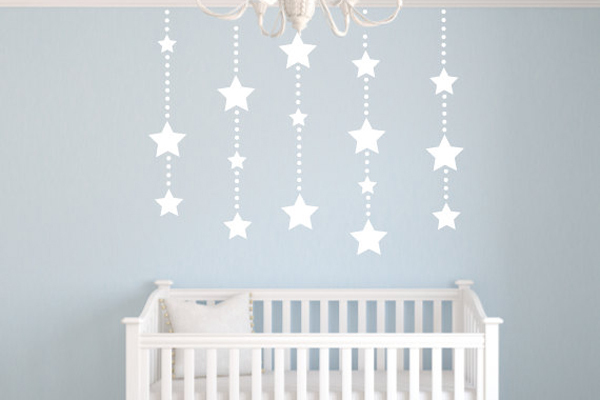 With StickerYou's custom wall decals, you can create a beautiful, and comfortable nursery with ease. Wall decals are a great way to decorate any wall space, but especially a child's room. StickerYou's wall decals can be customized to your exact needs. Order in any shape, any size and any quantity you wish. 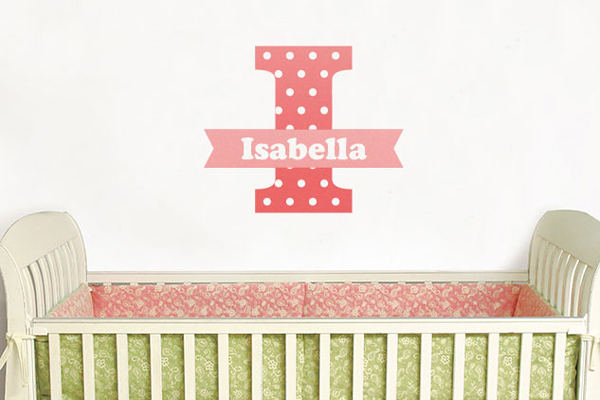 Create a Signature Wall Decal with the name of your child and match to the colors or theme of the room. Or upload an image to our online platform and create your own decal from any imagery. Your decal will be unique to your child and will help create a creative space for them. StickerYou has a variety of wall decal material each for a different surfaces. 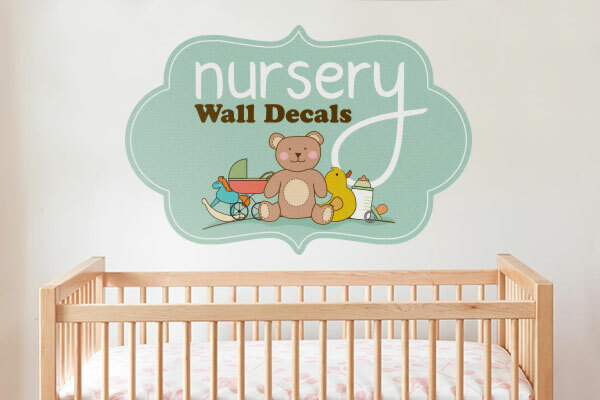 Your nursery wall decal will adhere well to exposed brick, smooth drywall, paint, glass and more. 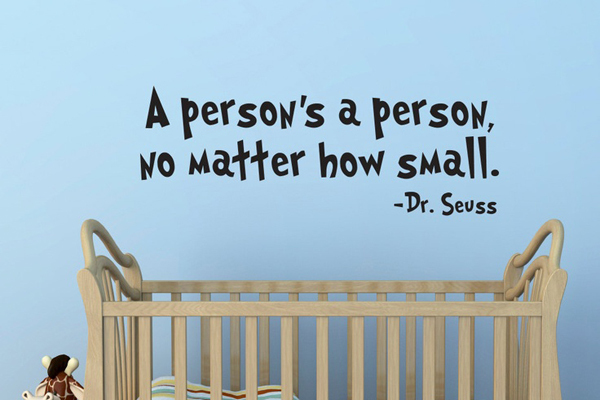 Regardless of the texture of the wall, you can create a custom wall decal for your baby's room. All wall decals are ordered right on our site and can created to the exact size you need. You will not have to do any guesswork about size and space. The wall decals will be shipped right to your door and are easy to apply to the wall yourself. Unfortunately your little one will not stay little for long and you will have a toddler or school-aged child. Not to worry- all wall decals can be removed by yourself with no damage to the walls. You will be able to redecorate the room when the time comes without too much hassle. 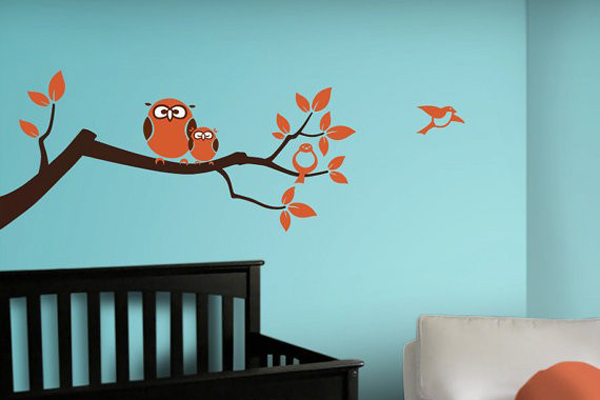 Wall decals are an innovative way to introduce wall art and nursery decor into a room or any space.